There are a lot of websites out there on the web but most of them have no traffic. This is often the case with most websites. The only way to get recognized is to get traffic to your website. How does one ensure that people who access the internet to obtain certain information visit your website when the search queries match? As we know, Google is the world's largest and most widely used search engine. In today's digital world, if you want your website to rank on a Google search page, it is mandatory that your website meets Google's SEO requirements. Listed below are the 5 best SEO tools, and they're free! Each tool will help to make your website skyrocket in the Google search ranking. As you may have noticed lately, people are shifting from using computers to now using mobile phones. Therefore, Google too is now making its services more user-friendly for mobile devices. Google now uses a mobile version of every website to rank on their search page, when accessed via a mobile phone. Thus, your website needs to be optimized for mobile usage. Mobiles magnify problems when load speeds are slow. This means your website needs to have superfast loading speed. 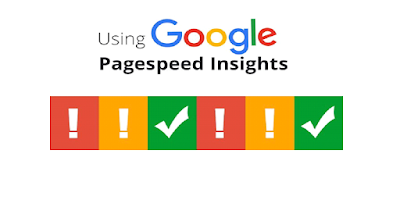 Google PageSpeed Insights is a free tool that tests the speed of your website, both the desktop as well as mobile website speeds. It also identifies ways for you to optimize your ranking on the Google search page. With every passing year, as the competition increases, it becomes more and more important for your website to have a better ranking. One way to do this is to increase the rank of your website is by ranking locally. Instead of wanting to compete with global or national competitors, it would be more beneficial to compete with local competitors. Moz Local Listing Score helps you do just this. It collects and analyzes data from over 15 different sources and then scores your website. The results include actionable fixes to improve inconsistency or incompleteness. Though this one is old, it is not outdated. It is one of the most powerful tools available today, plus it’s free. 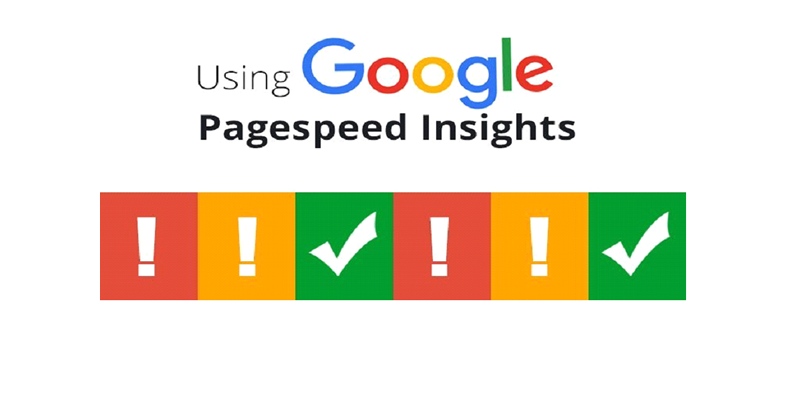 Google Analytics enables you to track all the traffic coming to your website. It tells you what keywords are being used by users to reach your website. Even though it is free, they require you to sign up and use the given code in order to track traffic and obtain site metrics. 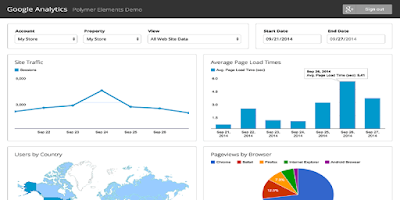 This tool offers you a variety of site and metric comparisons. 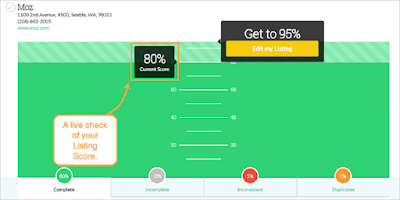 It will enable you to compare your site with the sites of competitors. 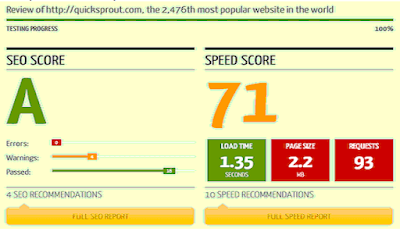 This tool helps you check out the sites overall SEO score, social media actions, page speed and approximate traffic. Schema Creator is a new tool that is gaining popularity in the market. Search engines like Google, use structured data to make sense of the content in the HTML code. Google created Schema.org as a structured data standard. You can use Schema to get your website to have a higher ranking in the Google search result page. Coding is not for everyone and those other than coders get flustered when they have to code. Which is why Schema Creator was created to help website developers use a simpler version of schema.org. Hopefully, these tools will help you better your SEO performance. However, SEO is almost a never-ending process. You can continue to better your performance and reach the top rank on the search page, without spending a single buck. Some other tools to help you are Backline Builder, Moz Toolbar, XML Sitemaps and Find Broken Lines.